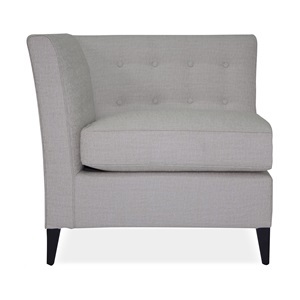 Bennett is a striking chair which works well either as a standalone piece or as part of a pair. 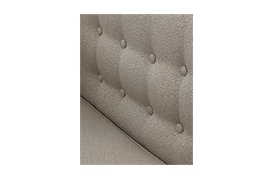 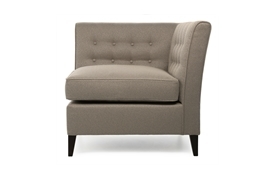 The highly original design has a stylish buttoned back and foam wrapped feather and down loose seat cushion. 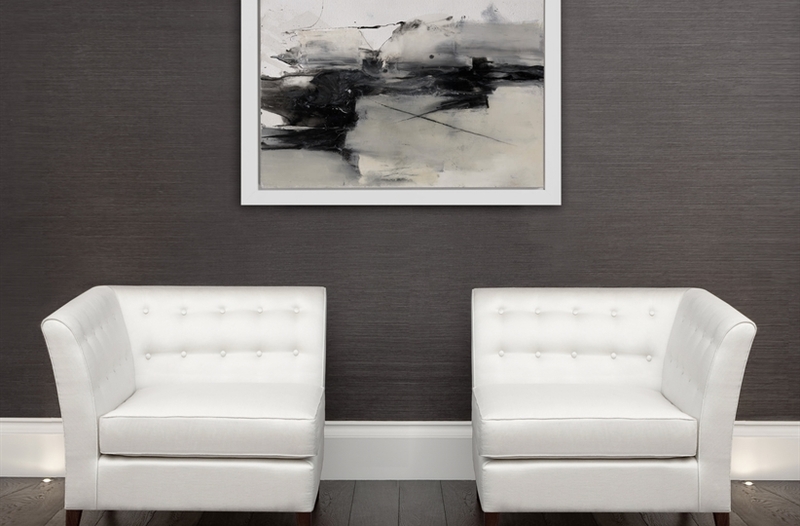 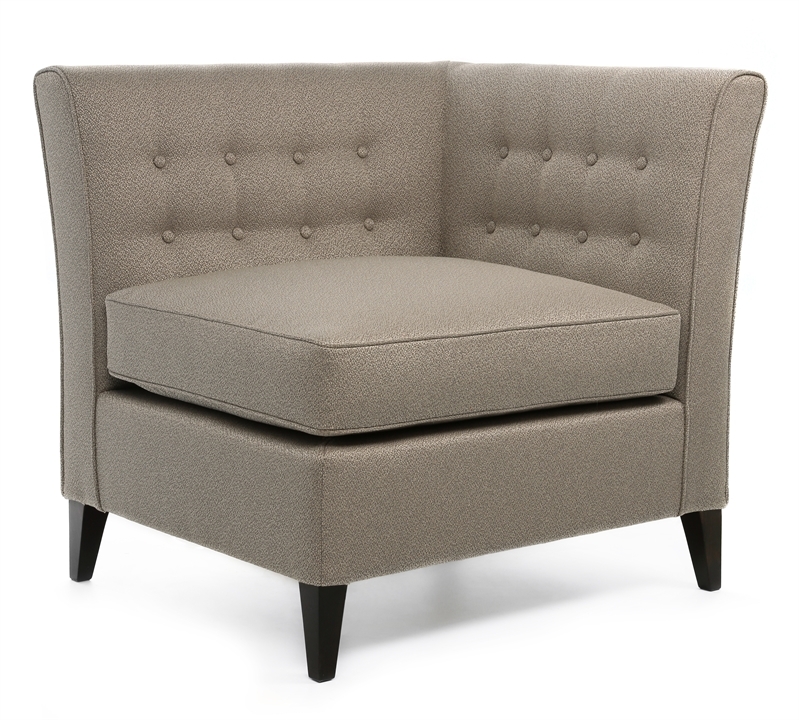 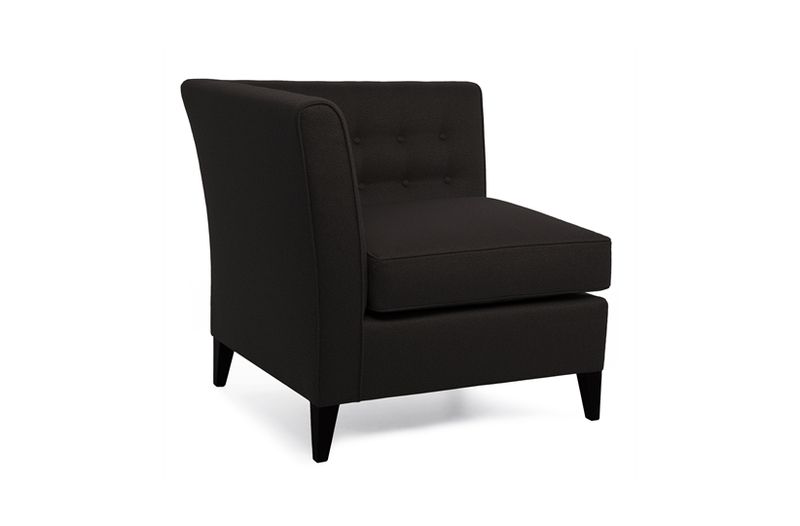 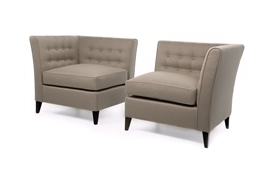 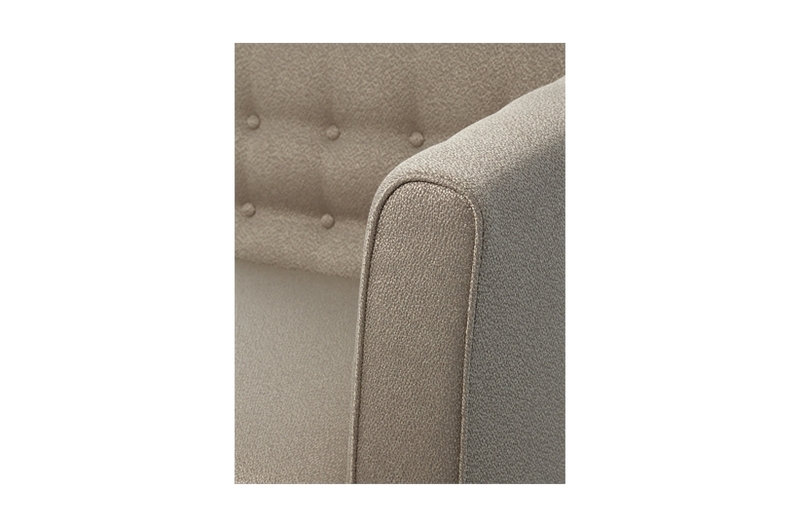 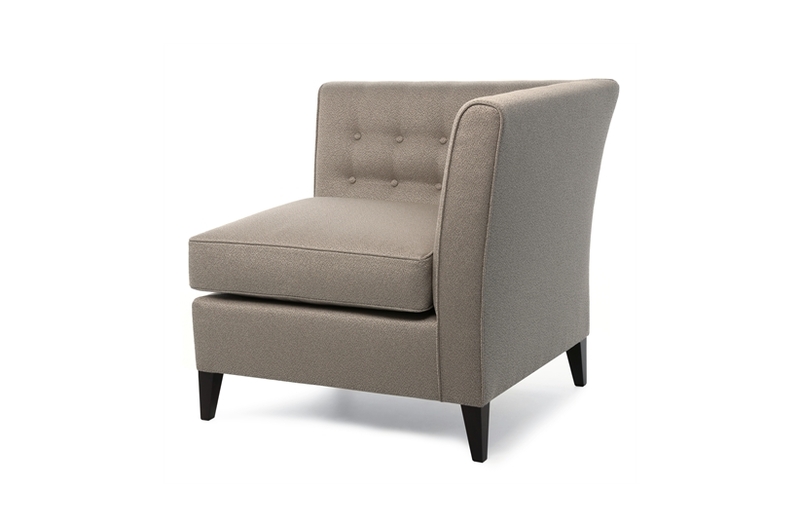 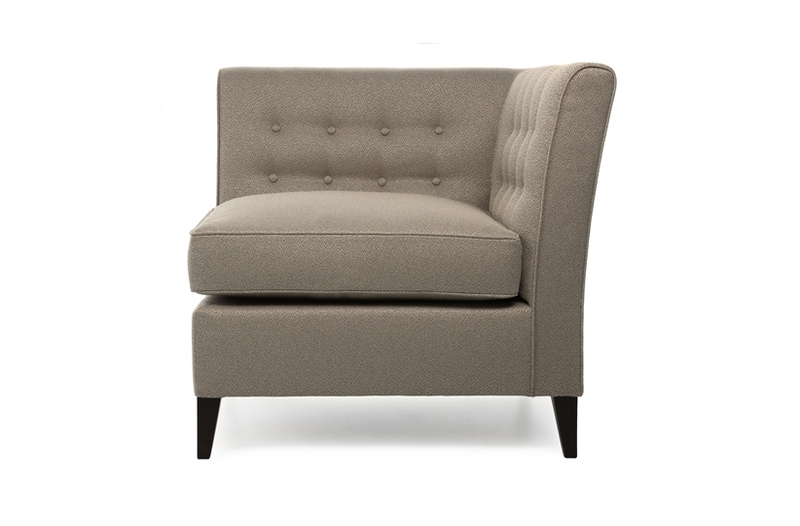 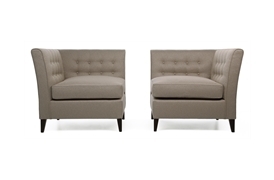 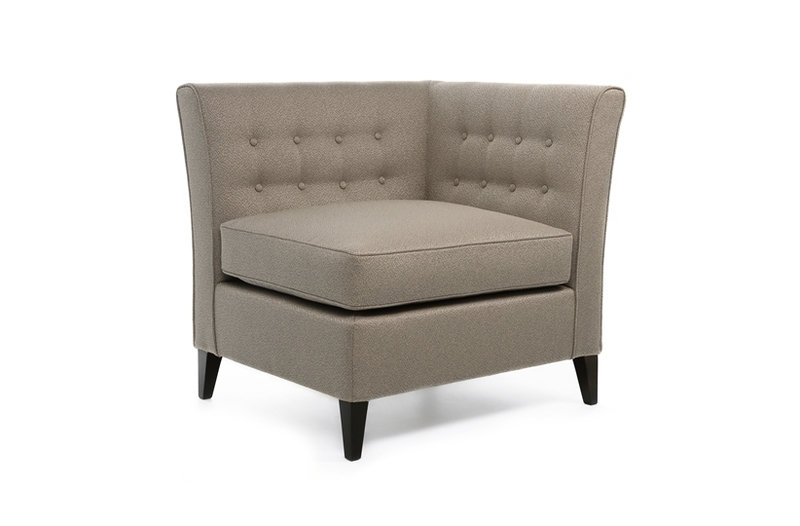 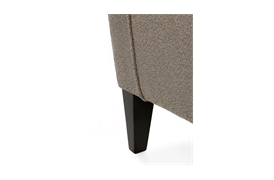 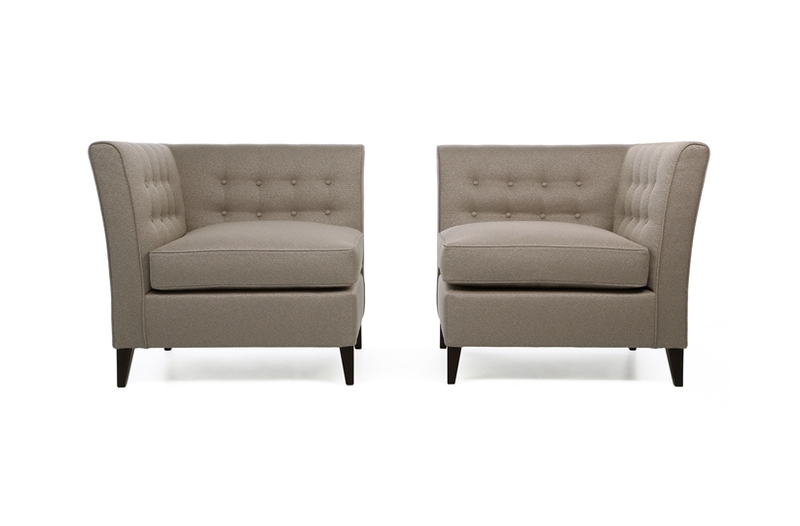 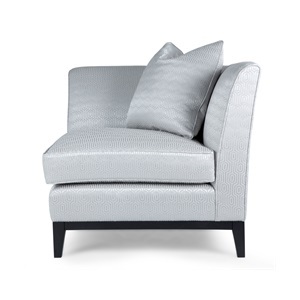 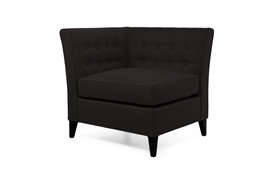 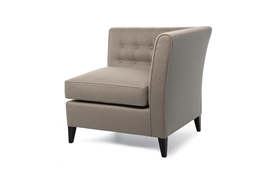 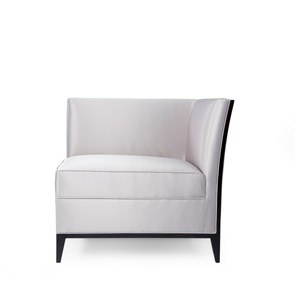 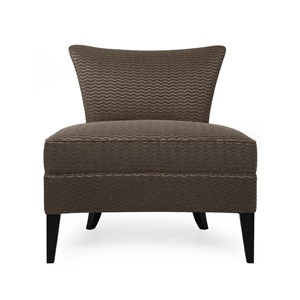 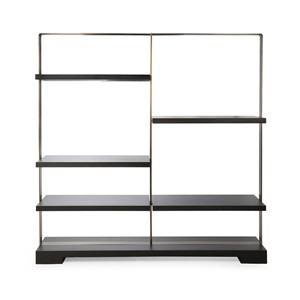 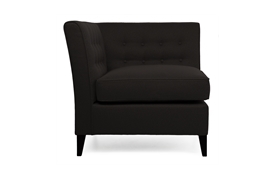 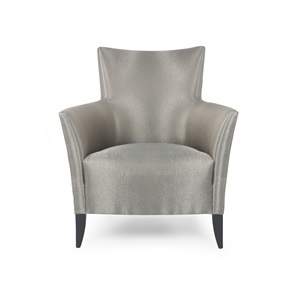 The versatile model can be upholstered in the leather or fabric of your choice.